In addition to managing print and email communications for the office of Undergraduate Admissions, I am responsible for the overall communication strategy. This includes the Admissions website (Moveable Type), other related websites, social media (Facebook + Twitter), webcasting, bloggers, and video. I am the primary designer and coder for the website. I am also an Admissions blogger. 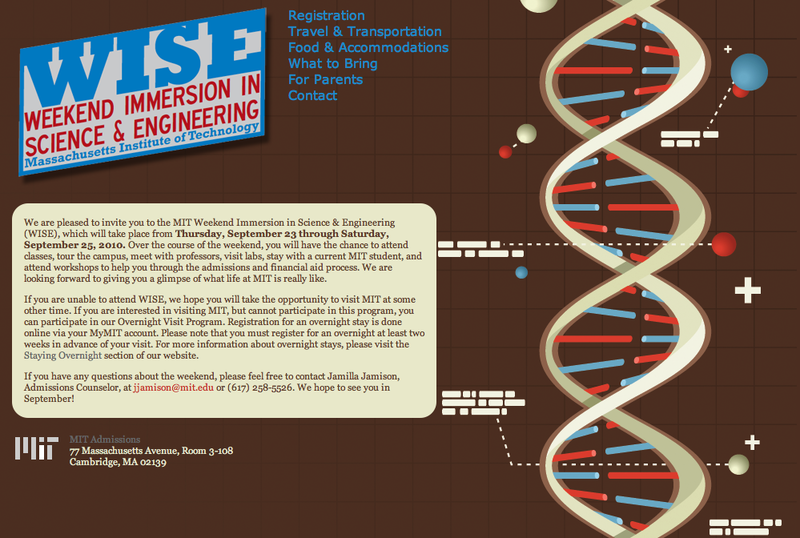 Current projects include redesigning the Admissions website and migration to Expression Engine. 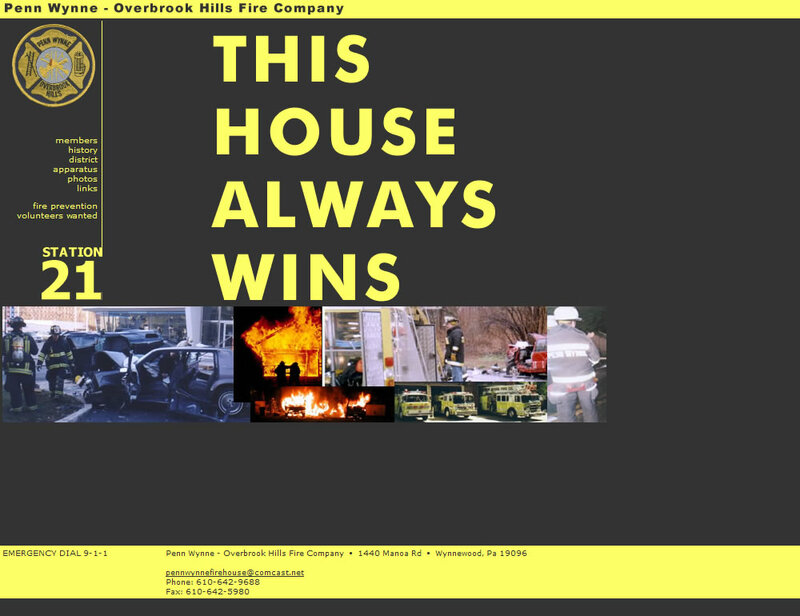 The vast majority of my time was spent in strategic planning, policy creation, coordinating with the Computing Department and supporting the design effort of others rather than direct Web design, but sometimes I did get to flex the creative muscles. 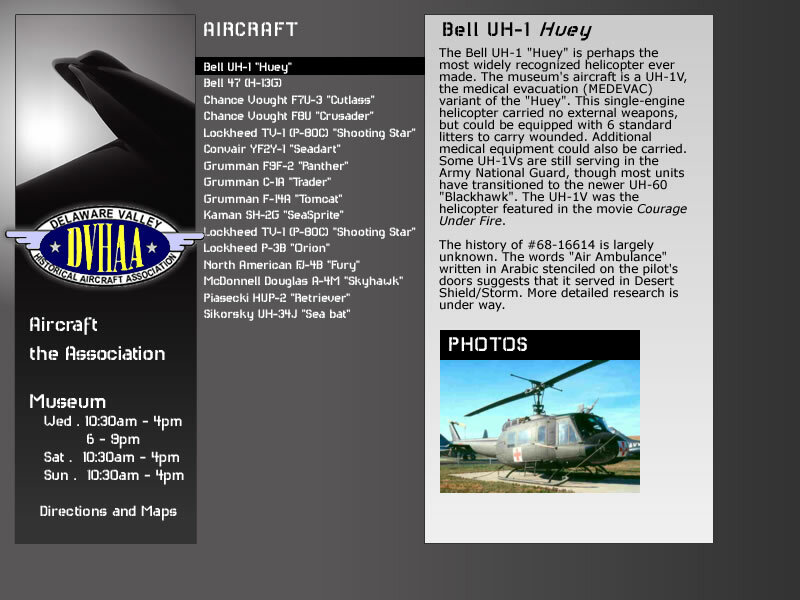 My major design project was the interim redesign (only minor navigation changes, unfortunately) to get us through the complete redesign. 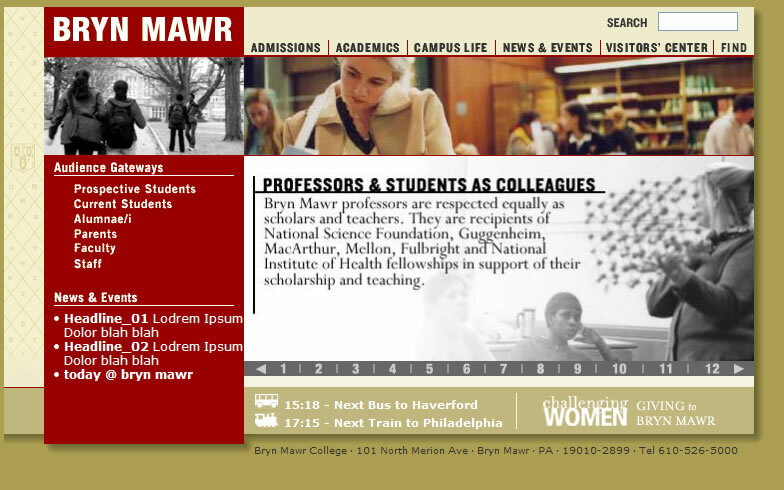 The University's previous site had been designed in 1998, was an organizational & usability nightmare and was wholly unfit to represent the new, vibrant Temple. The design, though intended to be a short-term fix, continued to meet the needs of Temple and was still in use until 2008. 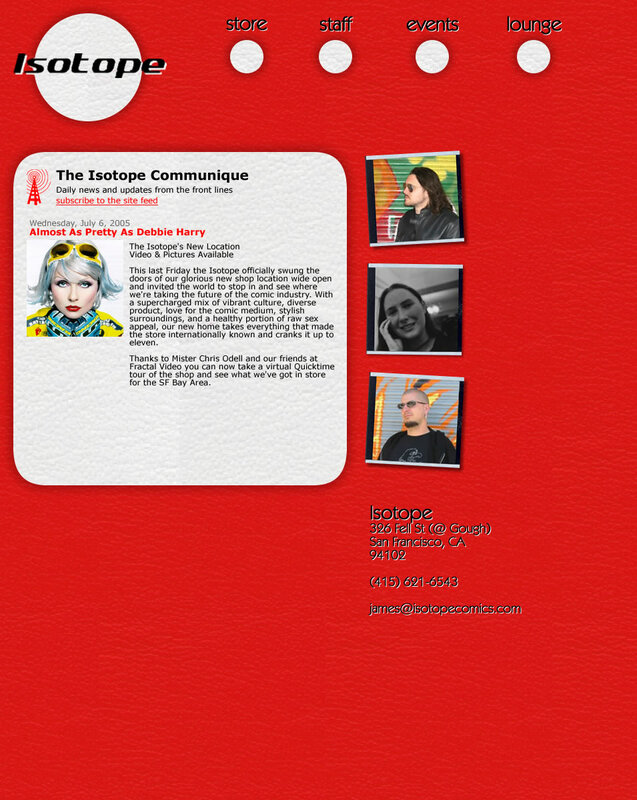 An artist professional page designed around her favorite image and comic industry standards. This was a difficult project not only because the entirety of the design and implementation was done remotely without ever meeting the client face-to-face, but because the style of her artwork (and naturally the site's) is so different from my usual style of design. 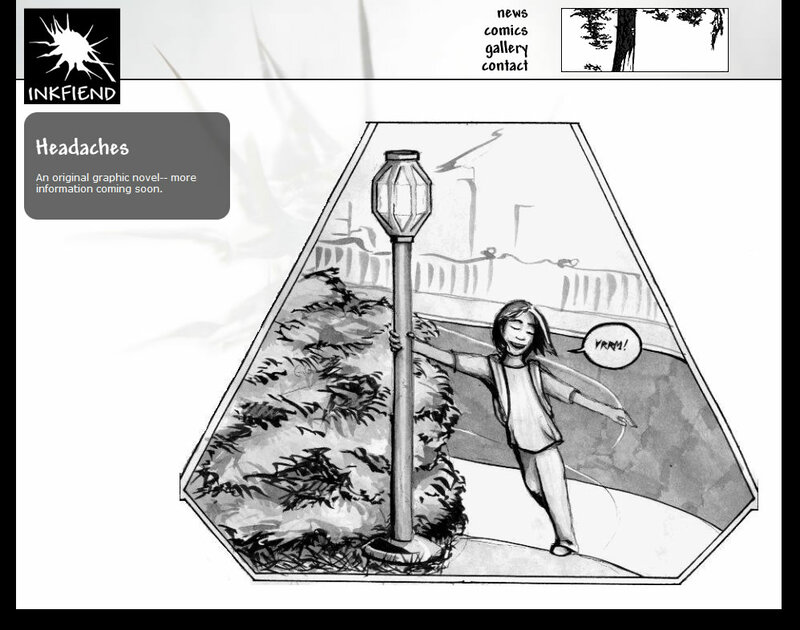 Implementation of both sites allows the artist to change backgrounds & header graphics by season (or whim). 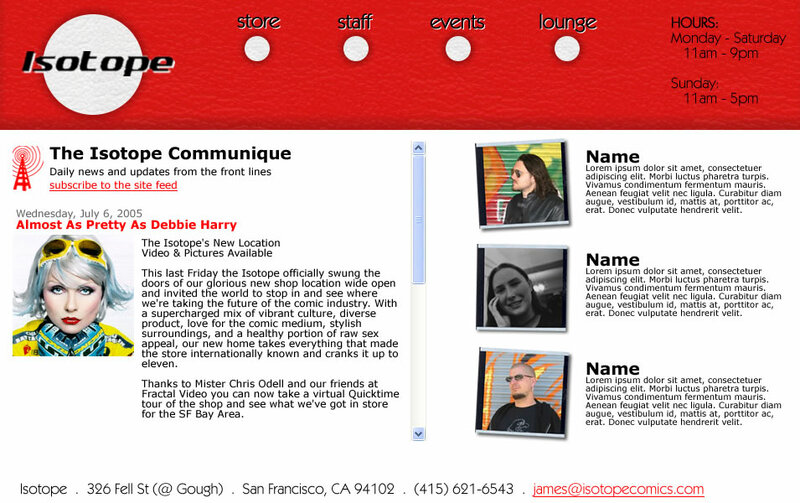 When my friend told me she was "taking over" her local comic shop while the owner and staff went to the San Diego Comic Con and that they wanted to hijack the Website...well it was too fun to pass up. I would have preferred the original vinyl design, but the clients had definite ideas of their own. The vinyl fixation comes from the iconic counter in the actual comic shop. It's swanky! The problem with designing in a vacuum is that sometimes you never click with the mysterious decision-maker at the other end of the approval process. Unfortunately this was one of those times. 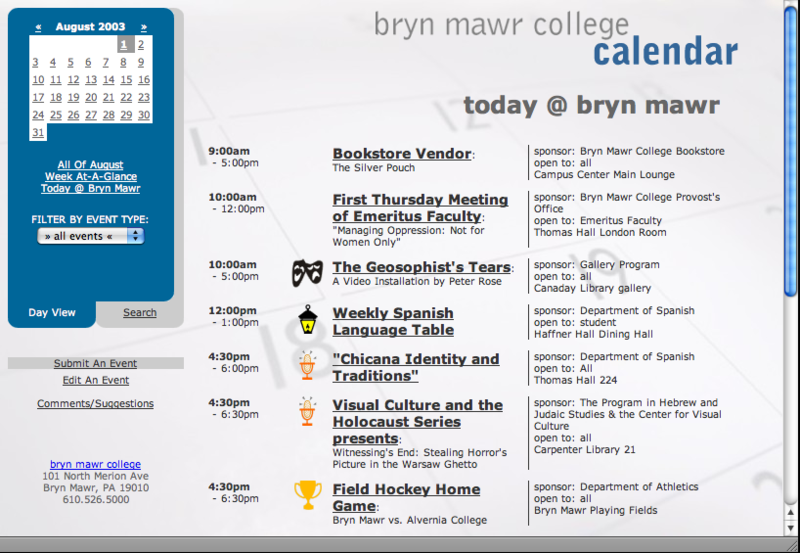 The summer prior to the site redesign I replaced the various departmental calendars with one comprehensive, dynamically generated events calendar using PERL/PHP and MySQL. When the overall redesign began I used this experience to focus the Computing Services aspect of the project on developing dynamic content delivery. 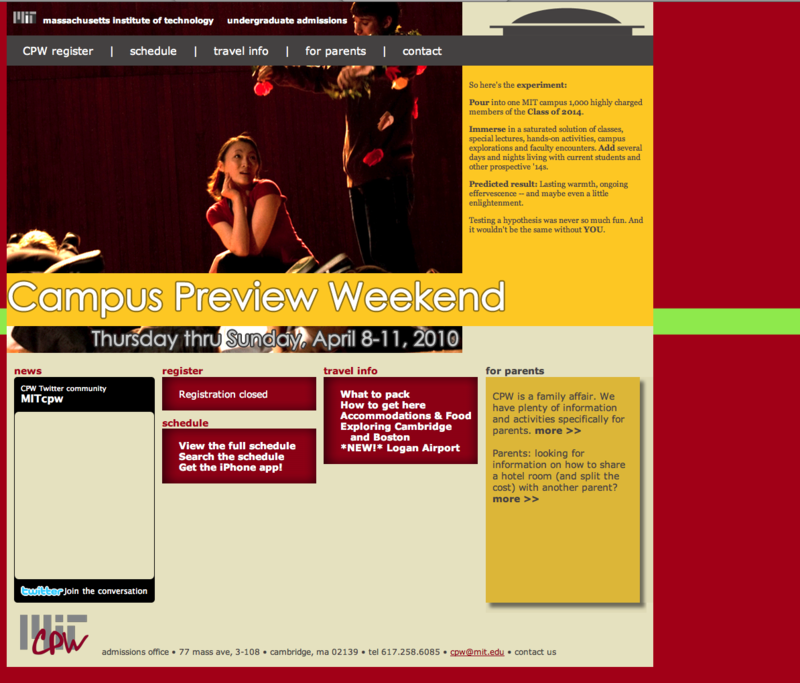 The redesign itself was a 16-month project completely rebuilding the college web presence from the ground up. 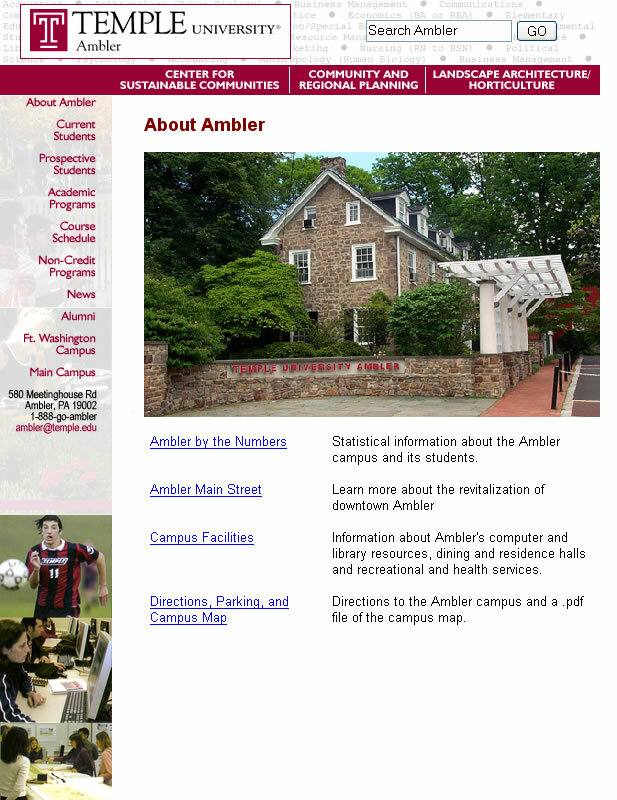 Useability was our mantra and I'd put this site up against any college site in the country. 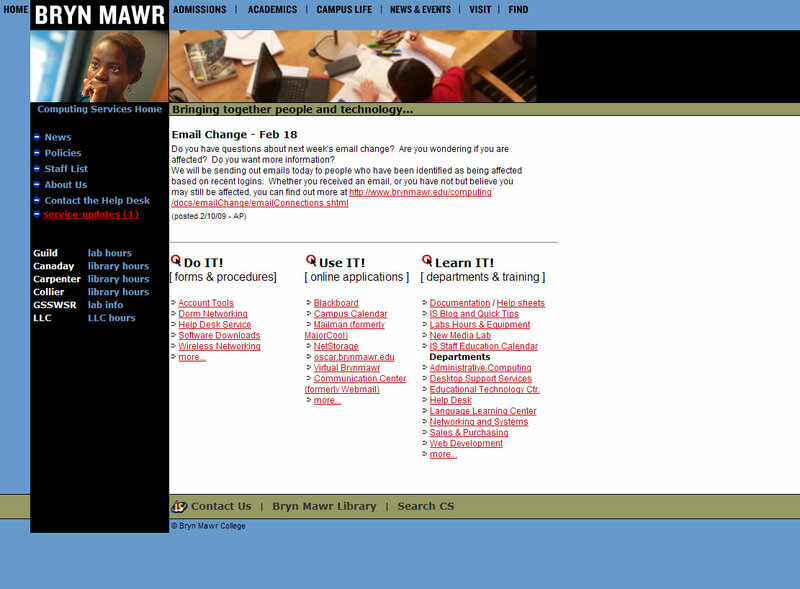 The heart of the 2004 redesign is the audience gateway pages. We worked with various stakeholder groups to fill the design frame with relevant content, using many custom dynamic elements including pulls from the events calendar and transportation schedule. 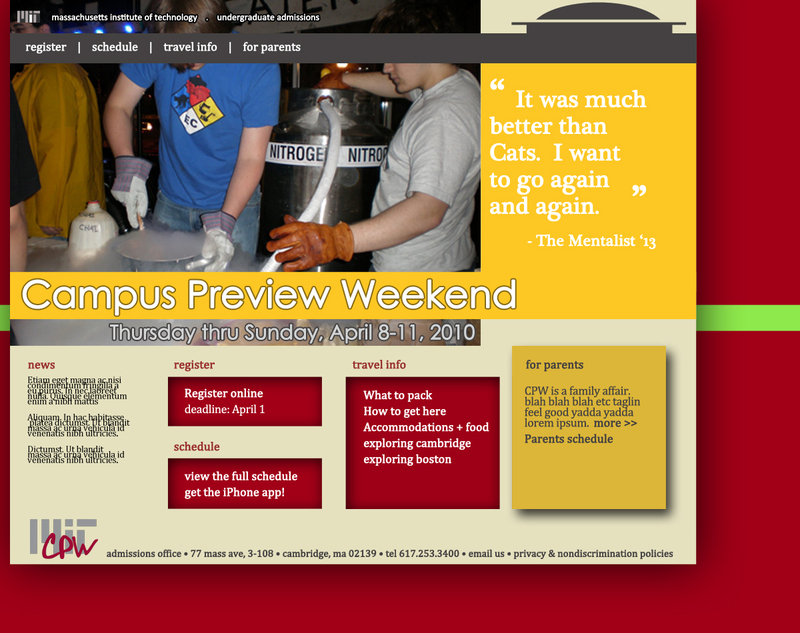 In addition, I developed departmental level templates and navigation bars to carry the new College branding through the site. 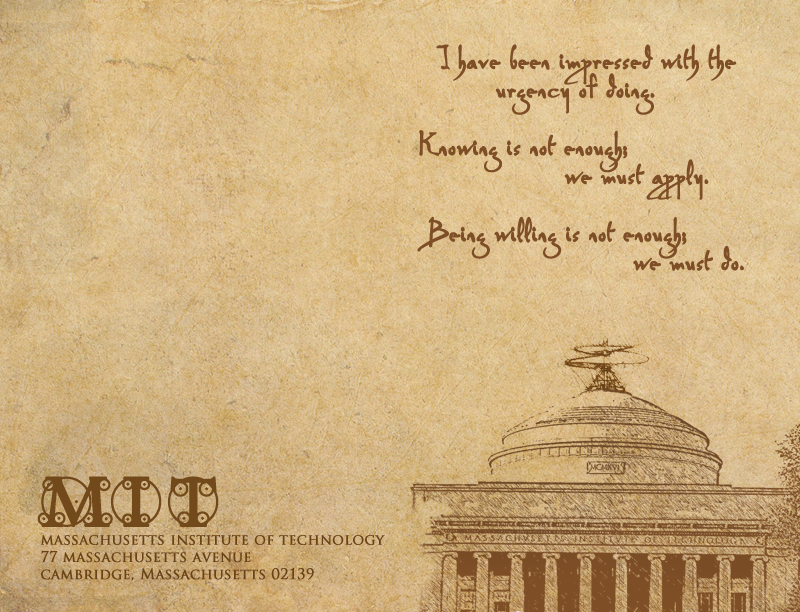 I directly redesigned some departments, such as Computing, with help from my team of student Webops. 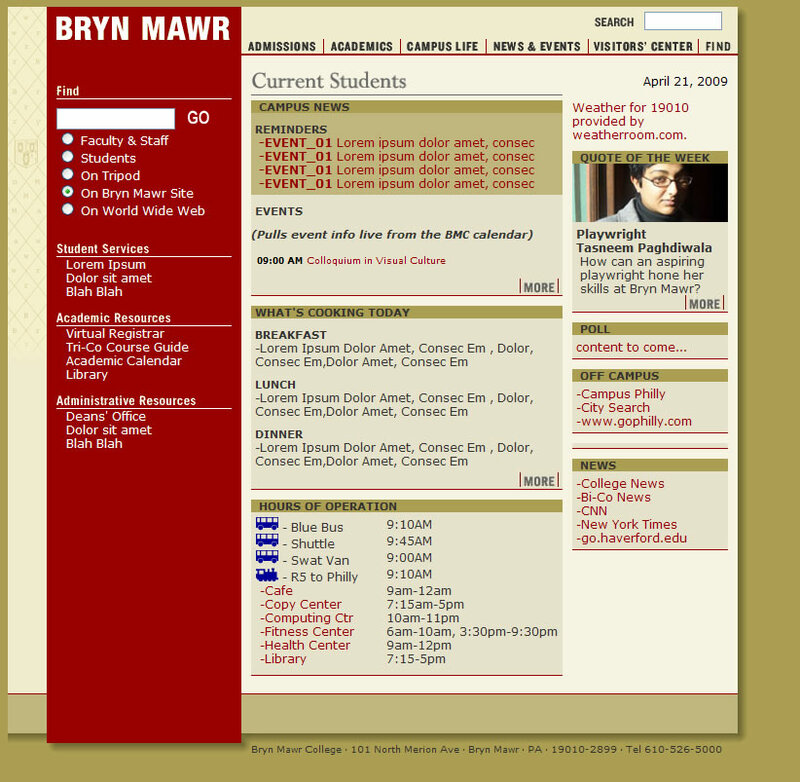 These CDs, distributed to the 1,300 or so community members at Bryn Mawr College, were my first major foray into Flash, which I continue to love despite some of its cruel idiosyncrasies. These one-man shows were the most difficult projects I took on at BMC, but the rare opportunity to have artistic free reign more than made up for all the hassles. These were mac/pc flash files (one for each platform on the same cd), designed to run using the self-including Flash projector. 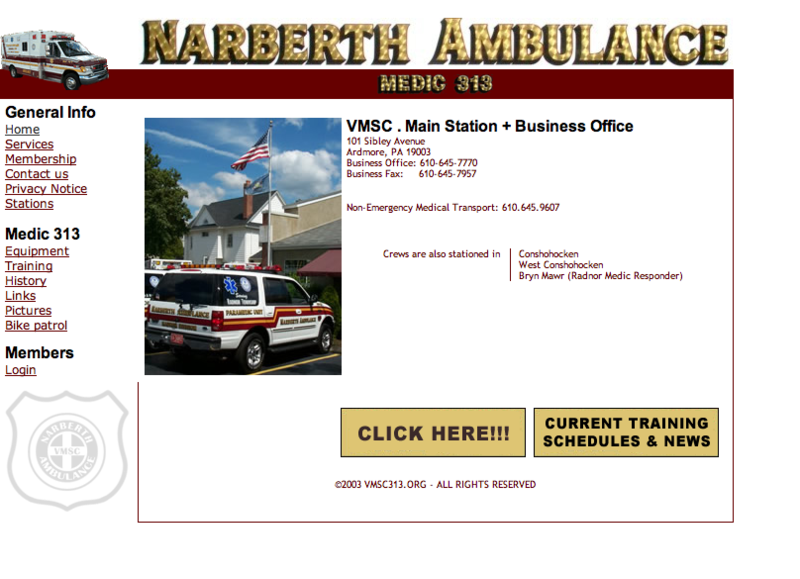 A one-month wonder project to provide a much-needed revamping of the ambulance company's site. Continuity was the big improvement here, as well as a polished and professional impression. 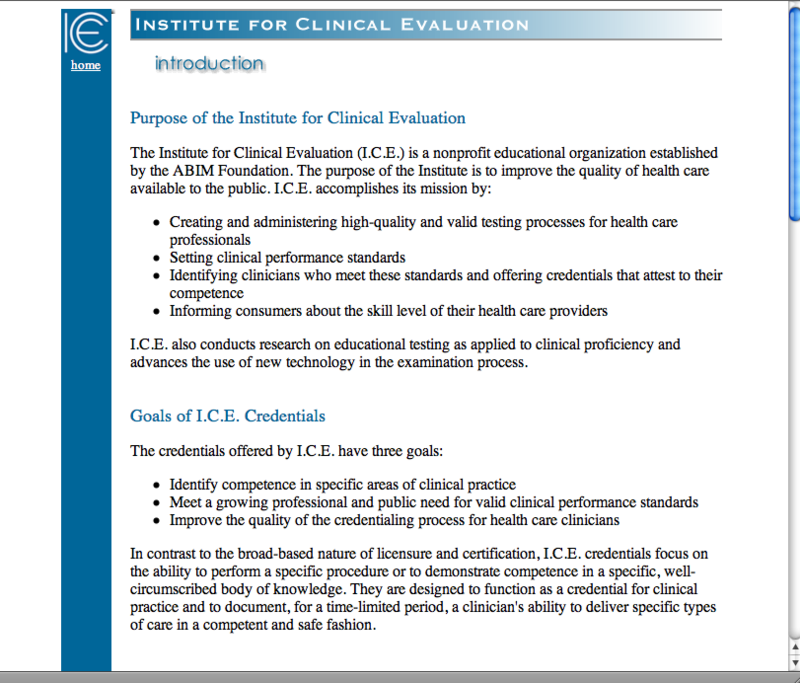 This was another low-input, quick turnaround facelift project. 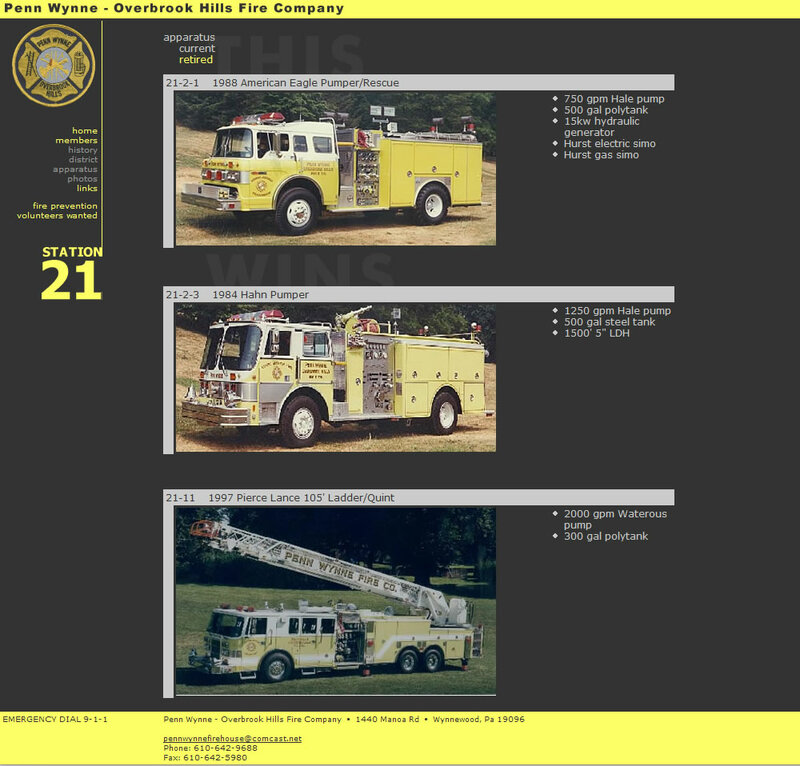 Following the philosophy of the VMSC design I hoped to give Penn Wynne something far more elegant and striking than the usual homegrown, patchwork fire department site. Some agreed and some didn't (the photo montage was added in round 2), but it's still a big cut above the field. My former Army National Guard unit had no Web presence so I volunteered to remedy the situation. I'm particularly fond of the elegance of this design; I'm a big fan of minimalism. 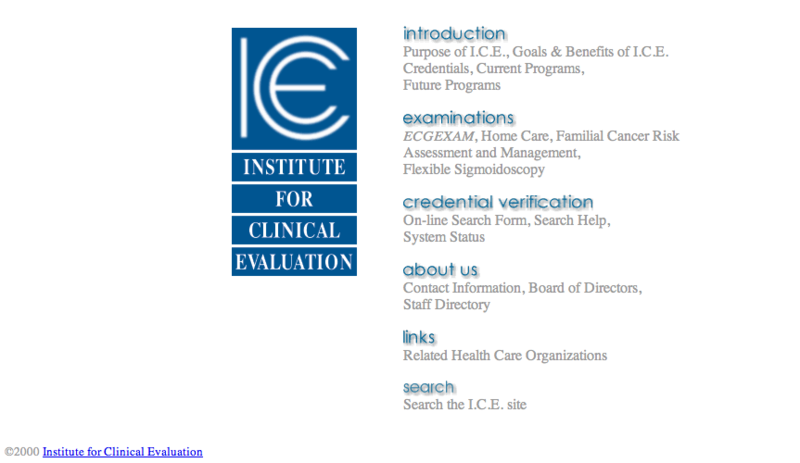 This site was designed to match the printed materials for the organization (including the animated logo), so not much room for self-expression. The design emphasis was on ease of maintenance. There's an interesting story behind this project: I did it with the help of one other person in less than 30 days. Everything about this design was mine and I'm proud of some of the (then) innovative features: search box on each page, quick jump, navigation breadcrumbs and audience pages. One of those early "favors for a friend" sites, but one that i still love. Having great artwork to use in a design makes everything else so much easier. 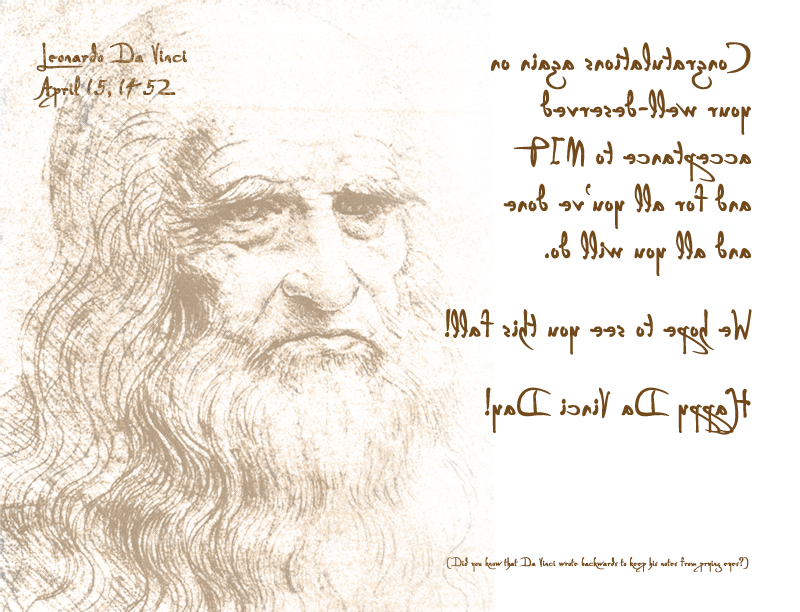 The simplicity of design was not only practical, but fit perfectly with his style to really emphasize his work. The graphics could use some liberation from their original 640x480 confines but otherwise a perfectly workable site, even now. This was my first foray into freelancing, and my first hard learned lessons in project management. Feature creep eventually killed this project, but I thought we had achieved the sense of "approachable elegance" that the client requested. 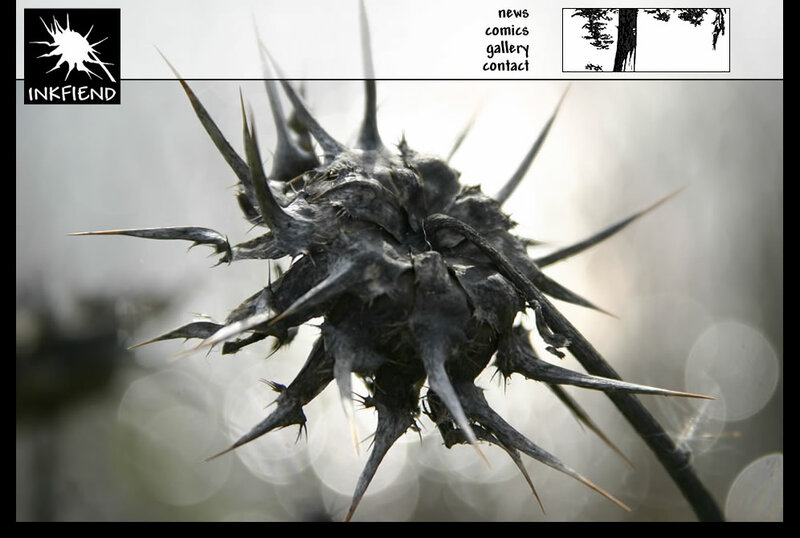 My first task when I moved from educational to IT support was to give APIC a real Web site. While the design was solid (for the time) I spent most of the effort dealing with browser compatability and what we know today as accessibility issues, making sure that the site was compatable with the often eccentric range of technology used by our members. This one is a veteran of the Browser Wars. Wow, 10 years: back when dithering wasn't just a story used to scare young Web designers.